Amethyst trillion ring is stunning. 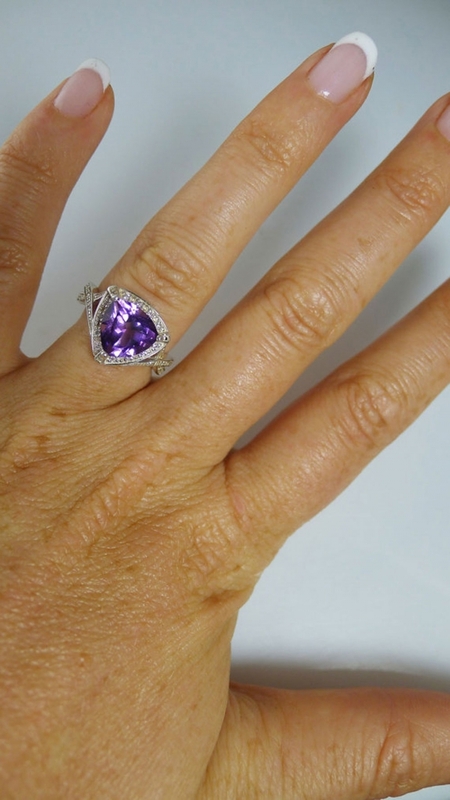 The Amethyst in this ring is an incredible 2.49 carats and is eye clean with perfect clarity. A true treasure to behold. Set in high quality sterling silver design. Rhodium bonded and as a result prevents tarnish. 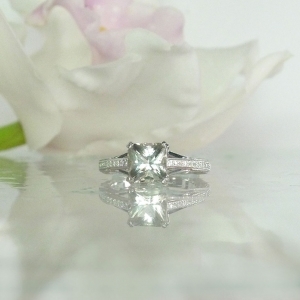 This ring is currently a size 7 however we will custom size this ring for free, please allow 2 weeks for custom work. 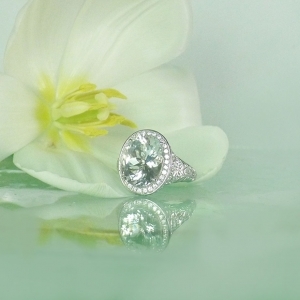 This gem is all natural and not enhanced by heat or chemicals. 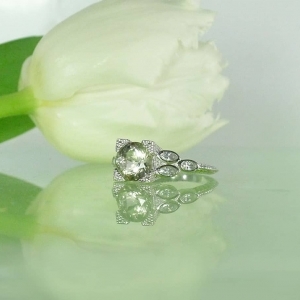 This ring can be fully customized to represent any birthstone you choose. 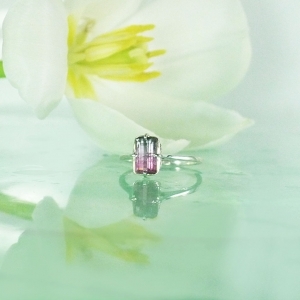 Price of ring can vary depending on the choice of gemstone. Should you prefer this ring in gold or platinum or with a different gemstone please: contact us! 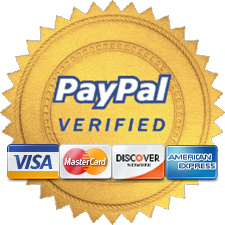 We are happy to accept custom work :) Express shipping available please contact us for details. 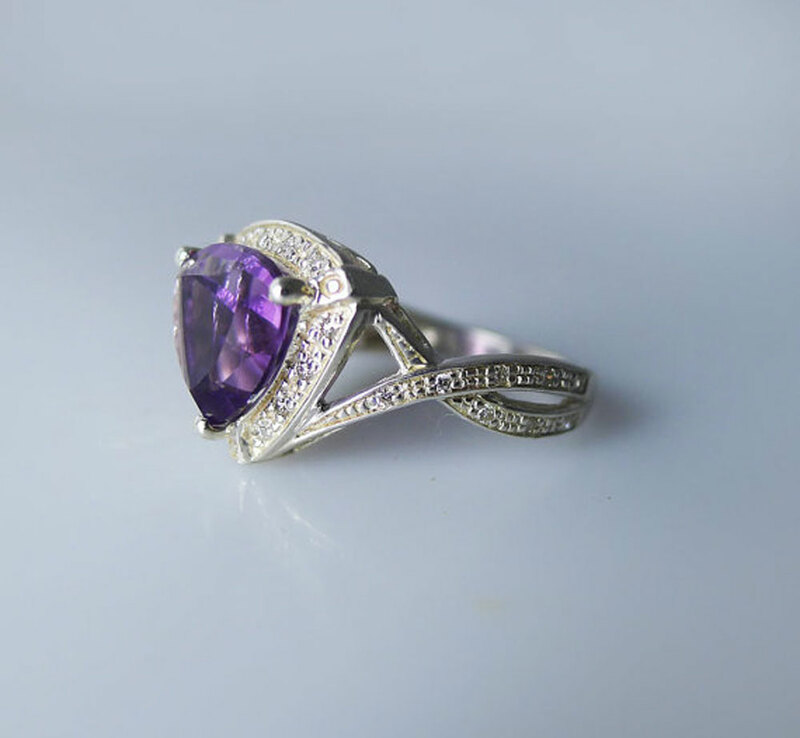 Amethyst is a variety of quartz which naturally occurs in crystal form and is the most valuable form of quartz. The transparent prismatic crystals can be found in clusters as an incrustation (or druse) in a nodular stone, commonly known as a geode. 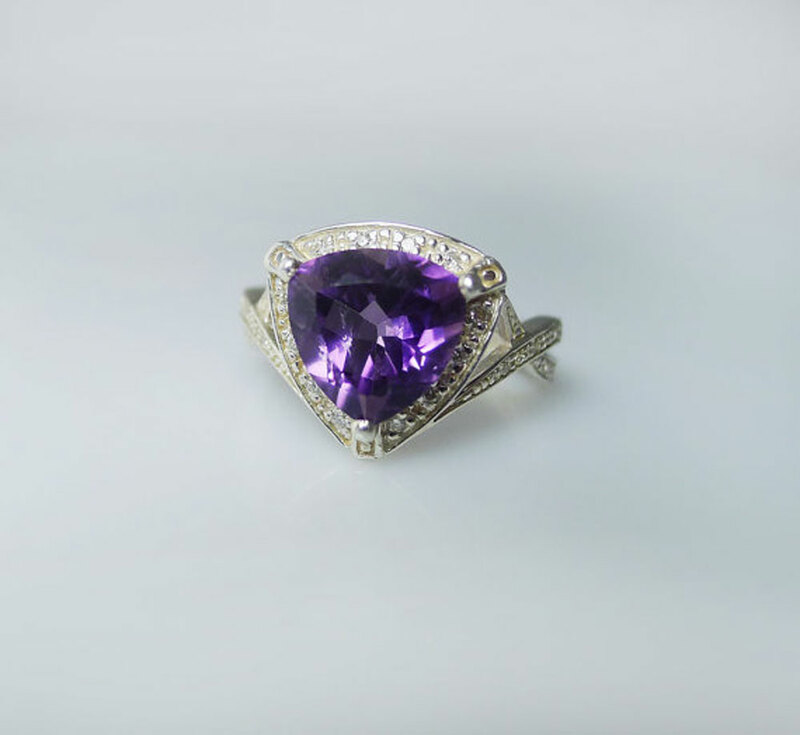 Amethyst is unique in color, ranging in shades of purple from pale lavender or lilac and finally to a deep intense purple. 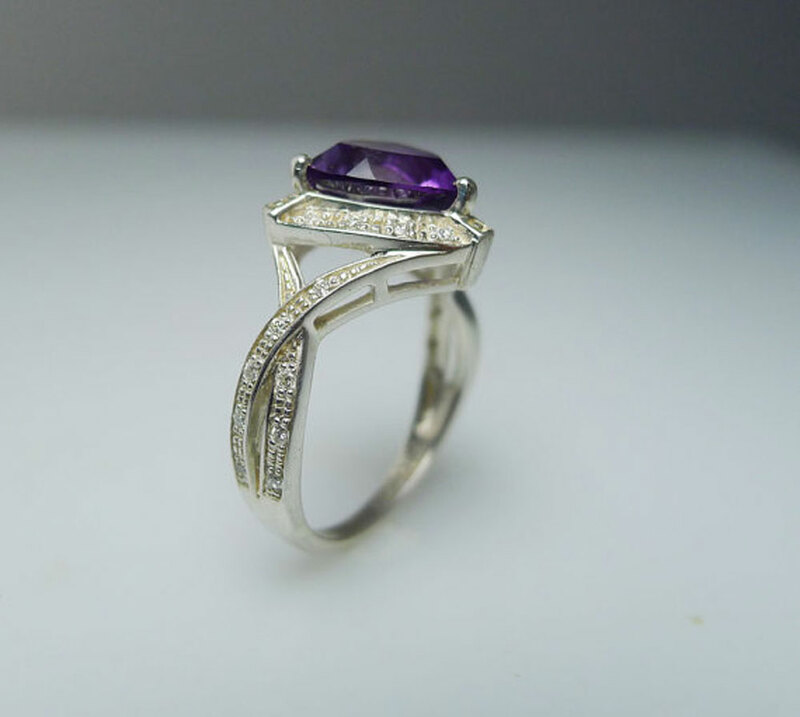 In jewelry the most precious Amethysts are the ones with the deepest and densest variations while maintaining their transparency and luster. 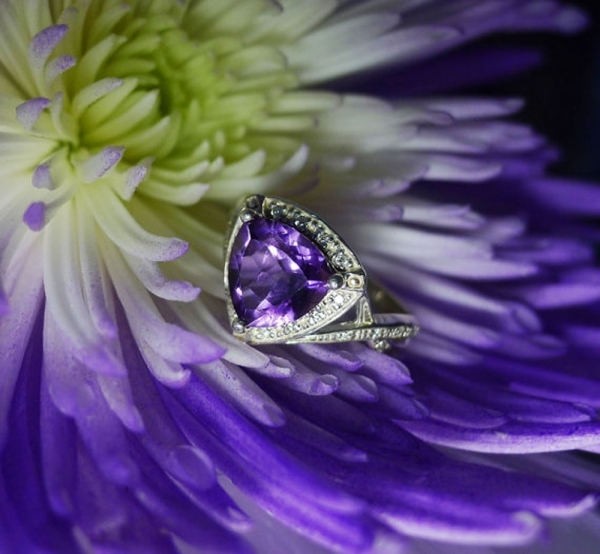 Amethyst is a crystal with a mysterious energy. When you see it’s unusual purple color you know it’s special. Amethyst has a calming yet spiritually protective energy and is therefore excellent for any type of dream work including lucid dreams, astral projections, past life regression, prophetic dreams etc. 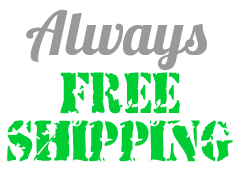 It also helps overcome insomnia and/ or nightmares for some people and as a result the bearer will awake very refreshed and energized.